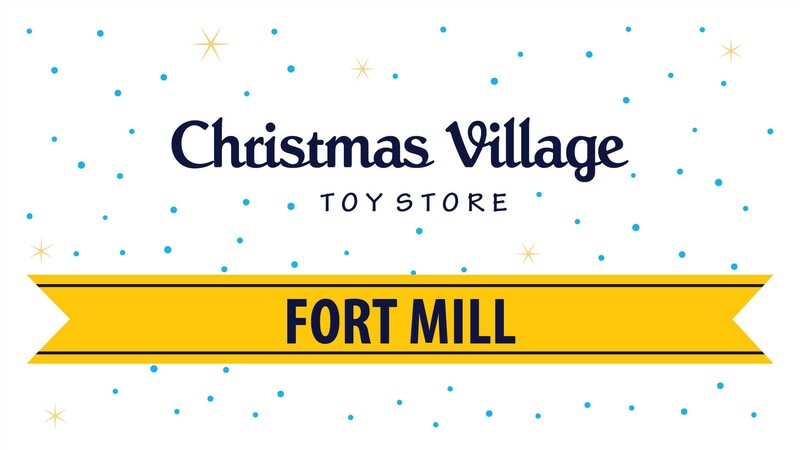 All volunteer positions for the Fort Mill Christmas Village Toy Store on December 8th! CVTS isn’t conducive or safe for ages under 15. Please come join us as we have our annual Christmas Village Toy Store (CVTS) at our Fort Mill campus. You will see over 100 different volunteer roles. Please come with your LifeGroup, friends, family or individually and participate in a fun-loving, engaging time to be in community with our neighbors! More serve opportunities for the CVTS listed below.